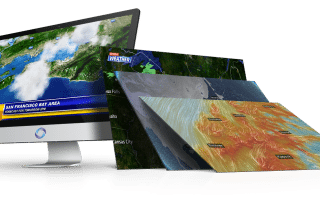 For over two decades, Metacast has been a leading provider of weather graphics solutions. With clients on six continents, Metacast provides efficient weather workflows for broadcasters on any platform and for all weather situations. Seamlessly integrated with ChyronHego’s renowned CAMIO workflow, Metacast gives your station a distinct competitive edge through low cost of ownership and a data source agnostic model. And in our always-on-the-go, multi-platform world, Metacast delivers high-value content on demand to your viewers. Metacast now offers improved performance with GPU-based Streamline visual effects driven by wind, current or other two-dimensional data sources and its enhanced user interface is improved for easier, more intuitive interaction. 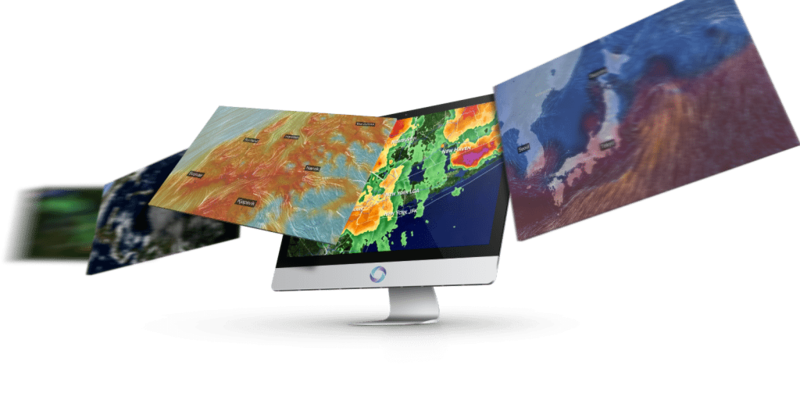 Through CAMIO Universe’s distributed asset and intuitive template-based work ow, your station’s meteorologist creates Metacast weather graphics that are fulfilled from within the Newsroom Computer System. Producers can now use radar, satellite or forecast data in Metacast to show viewers real-time weather conditions at the scene of a major accident, or how the local weather forecast is developing up to and through a big outdoor sports game. This is especially useful for those times when a meteorologist is not on duty. 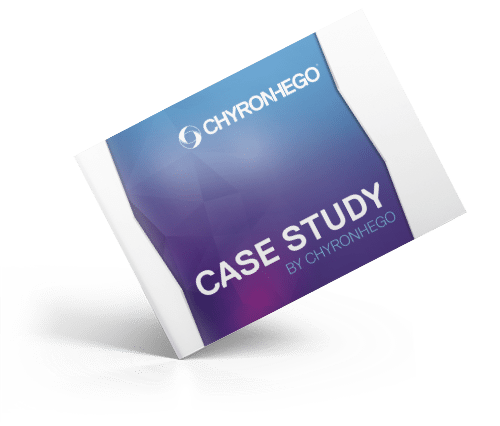 With ChyronHego’s CAMIO graphic asset management solution acting as your newsroom control center, the gap is narrowed between complex technology and the journalists who are doing the storytelling. Adding sophisticated weather graphics to your newscast is just as easy as creating a lower third. 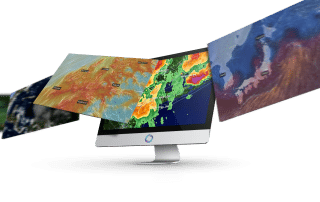 By marrying the meteorologist’s weather expertise with CAMIO Universe’s streamlined template- based workflow, operating expenses are reduced and producers and other content creators have unprecedented control over the various elements that make up today’s multi-faceted news stories. 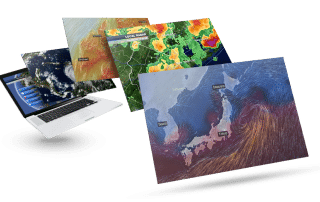 A compilation of Metacast – weather and news maps graphics solution. ​Global, Regional, Or Local Content Creation. Whether you are a national broadcaster or a local station, Metacast can be tailored to meet your every need. 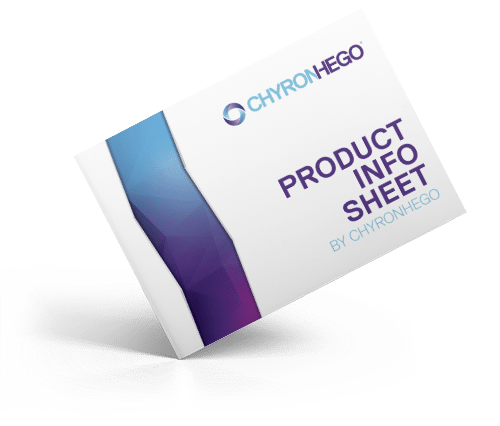 A Data Source Agnostic Solution. Metacast is continuously updated with radar, satellite, model forecast, pinpoint city/location forecasts, and up-to-the minute remote weather station data. Metacast Is Adaptable To Your Brand. Metacast can be branded with your network’s or station’s ID, making the weather forecast or news maps a completely integrated part of your graphics fingerprint. Metacast features a highly reliable SQL® database, which is continuously updated with radar, satellite, model forecast, pinpoint city/location forecasts, and up-to-the minute remote weather station data. As a data source agnostic solution, Metacast works equally well for major network broadcasters, integrating data from a national weather center, as it does for a local TV station requiring a “one-stop delivery” data/system/graphics/storyboard solution. Metacast also provides interfaces for non-weather related data which facilitate real-time ingest of reports on earthquakes, fires, traffic events, pollen, pollution, volcanic activity and more. A high-resolution digital elevation model, combined with 150m or 15m standard satellite imagery based terrain, is part of the Metacast installation. 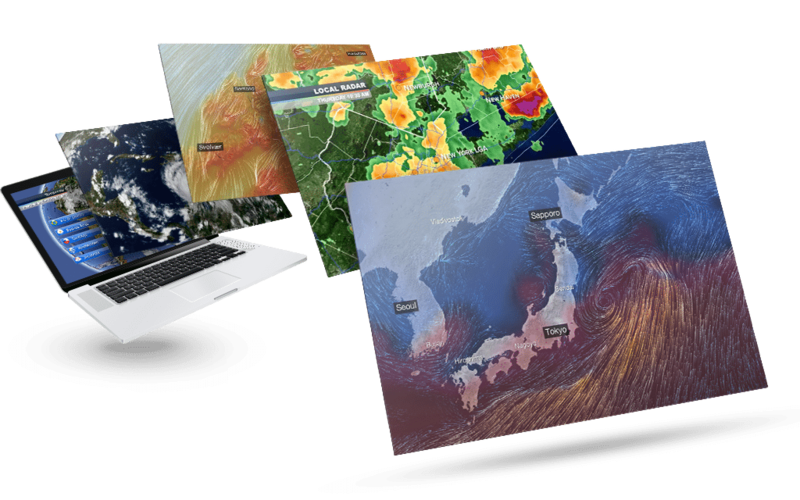 News maps and weather graphics content creation, for any location on Earth, is easily facilitated.